When a serious problem occurs with your car, you take the vehicle to your local auto mechanic. It is crucial to have an auto mechanic you can trust with your vehicle for both maintenance and repairs. You have likely spent a lot of time deciding on the right car for you, and it is equally important to find a reliable auto repair shop, without overpaying. Maintenance and Repairs: What’s the Difference? Let’s get some vocabulary out of the way first before continuing on our search for the best auto mechanic. With all this automotive jargon, it can get a little confusing. What’s the difference between car maintenance and repairs? Why are they needed? Routine car maintenance refers to the upkeep of your vehicle. It includes the items listed in your vehicle’s owner’s manual, such as oil changes, tire rotations, and more. Maintenance is a vital step in the longevity of your car. It helps keep your vehicle in the best driving condition. Read our Car Maintenance Guide to learn more. On the other hand, there are repairs. Car repairs are defined as the services that need to be performed on your vehicle to fix a problem. Such problems include the replacement of spark plugs, ignition coils, and thermostats. If car repairs go ignored, it could mean serious mechanical damage or high costs in the future. Check out our 10 Tips for finding a good car mechanic, below. We have also included tips for finding a reliable auto transport company, because you never know when you might need one. It is important to know what companies you can trust with one of your most prized possessions. 1. Find the right shop for you. There are several different types of auto repair shops to choose from. You have the option of taking your car to a dealership, independent garage, or specialty auto shop. Most importantly, you should determine if the shop works on your vehicle make and model or performs the types of repairs that you need. This will help narrow down the list. Servicing your vehicle through a dealership usually means that you are working with technicians who only work on one brand of car. These technicians are highly trained and must remain up to date on the latest techniques in the industry by attending ongoing programs. 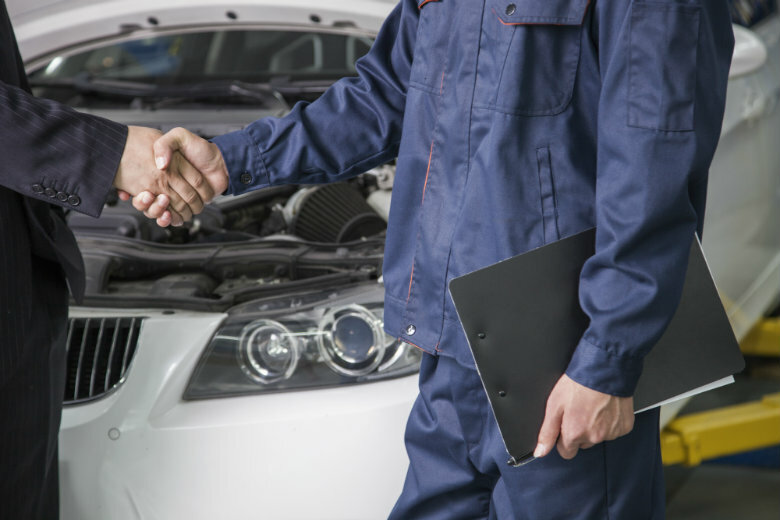 Working with a dealership is beneficial when it comes to vehicle warranties. However, you must keep in mind that dealerships offer only original parts. With an independent garage, it is typical to receive a more personal level of customer service. These shops offer both original parts and remanufactured parts. Remanufactured parts are intended to do the same job as the original parts, but they come at a cheaper price. 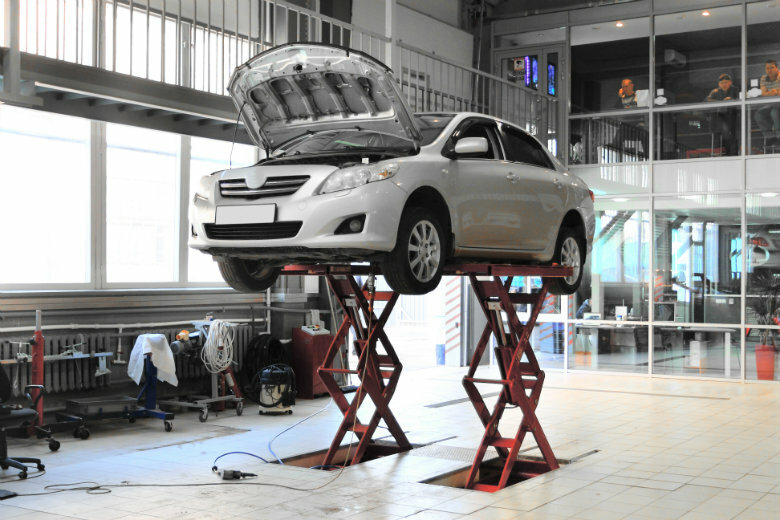 Some facilities specialize, either by the type of car or type of repair. Since the variety of repairs and models are reduced, these shops may be able to get the job done faster. In addition, these shops will have staff with more experience working on the type of vehicle you own or providing a particular service. One of the best places to start is with recommendations. Ask your friends, family, neighbors, and coworkers for suggestions on good auto mechanics in the area. They must go somewhere to get their vehicles serviced and repaired. It is helpful to ask individuals who own a vehicle similar to yours, especially if you plan on taking your car to a specialty shop. Businesses on Yelp are evaluated based on a 5-star system, like most sites. 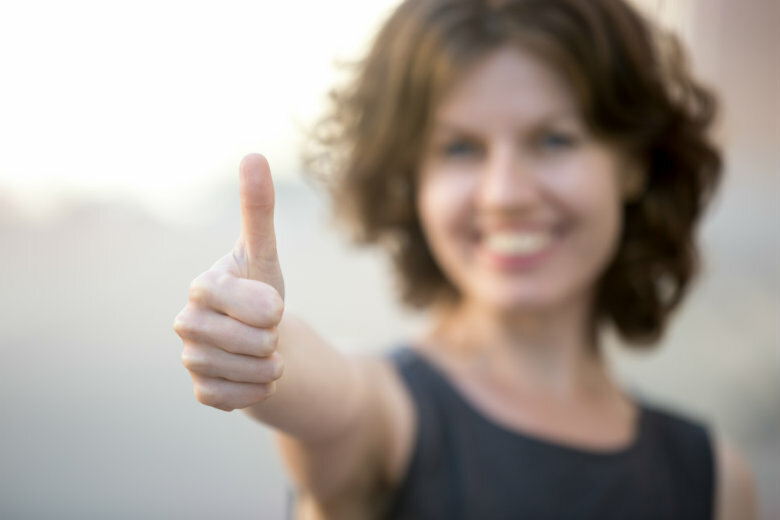 Before reading a review, set some expectations of what you are looking for in an auto mechanic. You want to take your car to someone with a solid work ethic, customer service skills, and communication skills. Remember these traits when reading the reviews. Look for places with more than one review. This will be the best way that you can get a variety of opinions. Do any patterns emerge? Take into consideration the date of the reviews, in addition to how many reviews the individual leaving the rating has given. To post on Angie’s List, you must join. This eliminates any anonymous comments or postings. 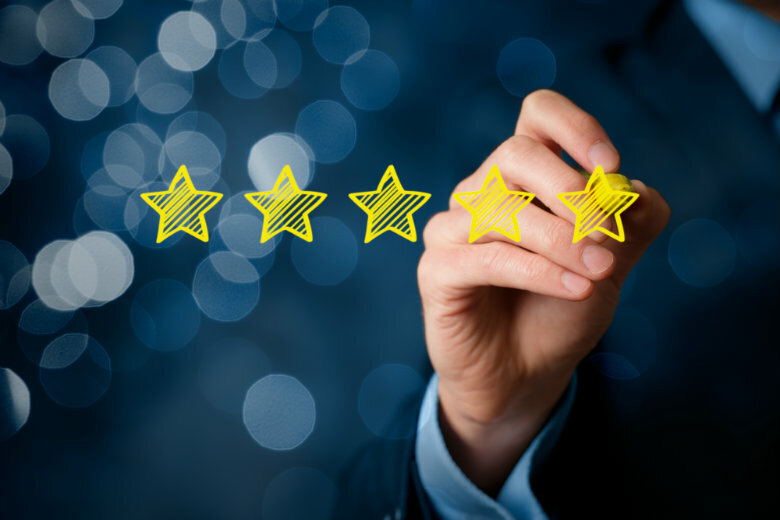 In addition, the site reviews all ratings before posting to ensure that the individual posting has no connection with the brand or company. You may not see as many reviews in comparison to Yelp. However, Angie’s List has an extensive process to ensure each review is legit. One of the largest resources available to you is Google. You will find thousands of reviews available to you. You can approach Google the same way you would Yelp. Read both the positive and negative reviews. Consider what is most important to you in a company. Edmunds Dealership Directory – You can use this to locate local dealers by city, state, or make of car. Yellowpages – We are referring to the internet directory of businesses, not the one that used to be delivered to your door. Do people still use those? Citysearch – This is an online city guide that provides recommendations on a variety of services in the area. 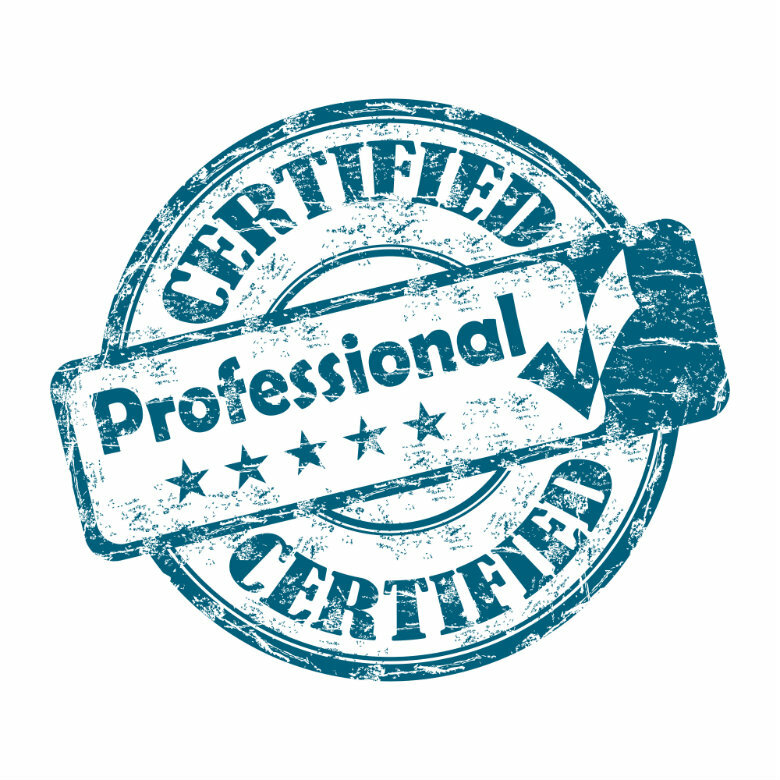 Before handing over your car, you want to be sure that the technician has the proper credentials. After all, a car is a complex piece of machinery with thousands of moving parts. It is standard for a technician to have certification from the National Institute of Automotive Service Excellence (ASE). By obtaining this certification, it is proof that the technician has the necessary skills, experience, and knowledge needed to work on automobiles. 5. Check the Better Business Bureau. Go to the Better Business Bureau website. 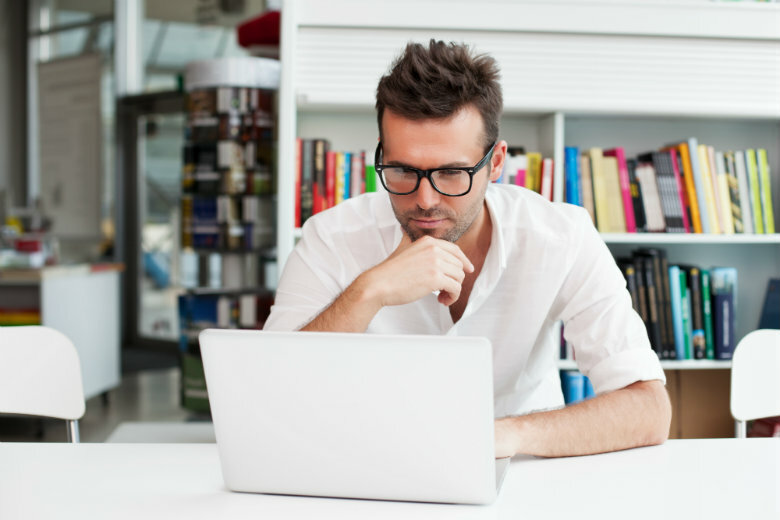 It can help you make an informed decision about a company prior to doing business with them. The information found on the site can alert you of companies to stay clear of. This would include companies that do not have the best business practices. You can look into the complaints individuals may have filed against the business. How many complaints are there? How were they resolved? Businesses in good standing with the BBB can use the logo as a form of marketing on their website and such. The best time to find a mechanic is when your car has no problems. You do not want to wait until the last minute to find a mechanic you can trust. This could result in taking your car to a sub par shop as a last resort. It is best to follow the tips that we have outlined above. After doing your homework, give the shop a test-run. 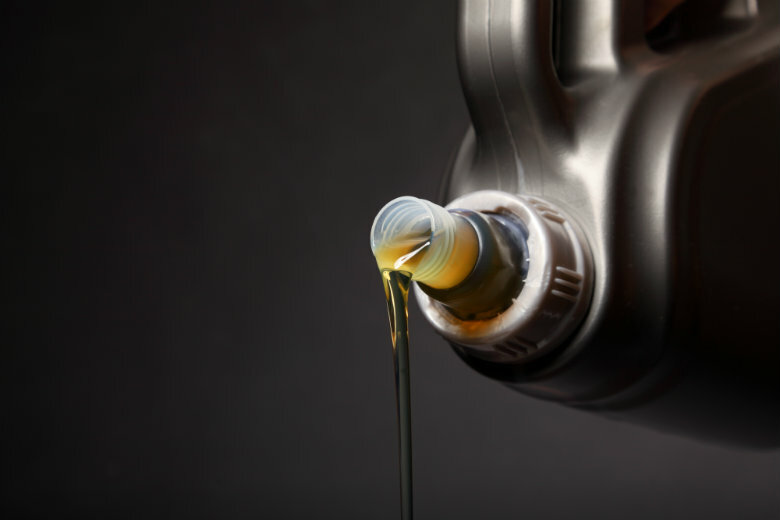 Use a normal maintenance task, such as an oil change or tire rotation as a time to test out the repair shop. 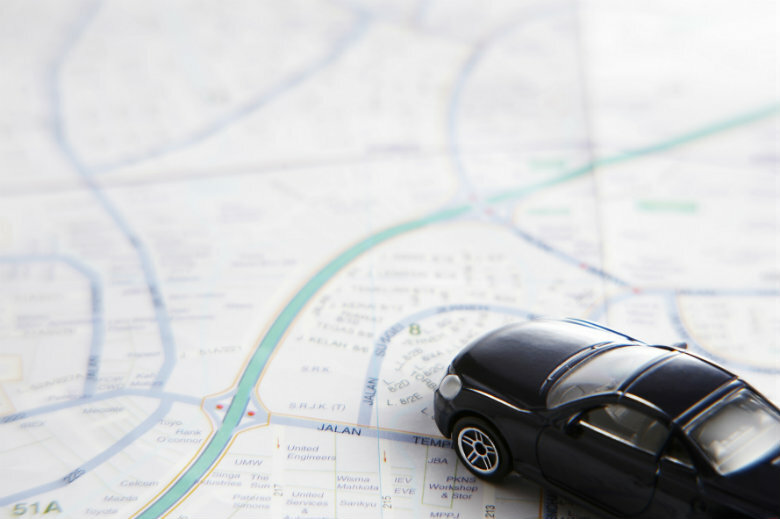 If the job is completed well, then you can continue taking your vehicle to the location. It will give you more peace of mind when it comes to larger, more complex work. It is also important to consider the type of customer service you experienced. A good auto shop will have polite, helpful staff. The technician should also display these characteristics, as well, being willing and able to answer any questions that you may have. There is no standard warranty policy across the industry. It will vary depending on the shop. Many manufacturers offer a warranty on replacement parts. However, this typically does not cover the labor. It is important to ask questions regarding the warranty of completing repair work ahead of time. 8. Search in the area. Do not make your decision based solely on location and convenience. However, these are important factors to take into consideration when searching for a company to service your car. Searching locally has its benefits. Avoids scheduling conflicts. It is easier to work around your busy work schedule if you can drop off your car to a local auto shop for service and repairs. Transportation options. If you must leave your car at your mechanic for a few days, you must consider your transportation options after you drop off the car. You could rent a car, have someone pick you up, or take public transportation. It may be easier if the shop was closer to home. It is also important to look for a facility that is well-organized. First impressions are important. Does the business portray a professional image? What kind of guarantee on their work do they offer? Are all of their technicians certified? What type of training do their mechanics have? 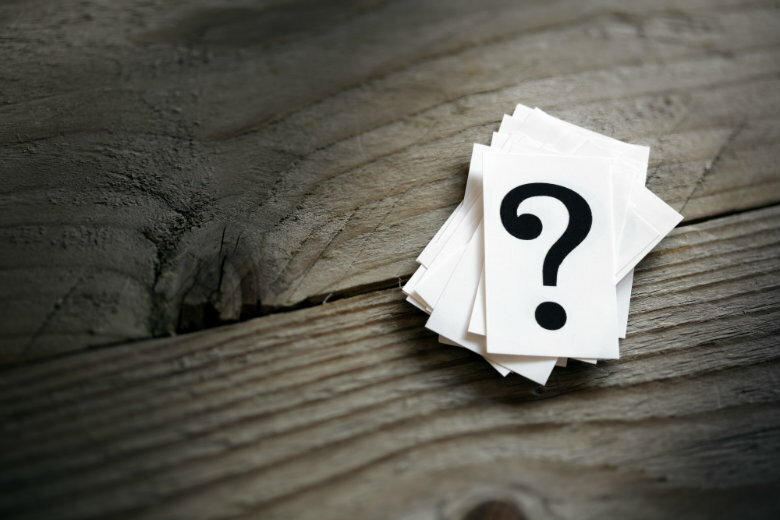 What types of parts do they use (new, remanufactured, etc.)? If the car needs to be kept at the shop, do they offer rental cars or a shuttle? Are labor rates the same, regardless of type of work? 10. Don’t shop based only on price. It is important to find a happy medium in pricing. You do not want to overpay, but you do not want a company that offers the cheapest services, either. Ask your mechanic to show you the problem. You may not be in the automotive industry, but this way you get a better understanding of the issue with your own eyes. It is also a good idea to get a breakdown of the costs, for both parts and labor. If you want to compare prices in your area, ask around for free estimates. 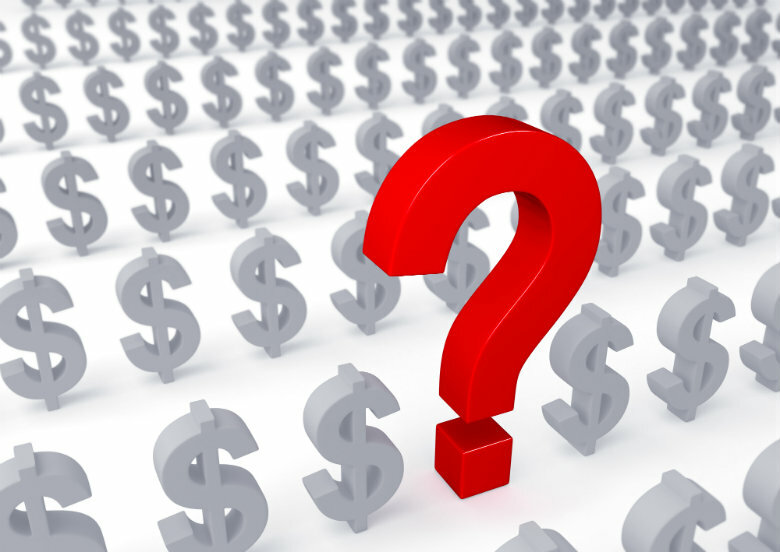 Although price is an important deciding factor, it should not be the only factor you base your decision off of. It is more crucial to find a reliable auto mechanic that has all the necessary knowledge, experience, and training to get the job done, well. We rely on our vehicles for our daily transportation needs. When it comes to ensuring that our cars last us many years, we trust in an auto mechanic to perform the proper vehicle maintenance and repairs. Similarly, when it comes to the transport of our cars, we put our faith into a professional auto shipping company with years of experience in the industry. Why would you need an auto transport company? An auto transport company is useful in many instances. Car shipping services provides a fast, safe, and easy solution for any move. Auto transport is utilized in residential moves, military relocations, dealer to dealer trades, classic car transports, college moves, corporate relocations, and more. Finding a reliable auto transport company is just as important as finding a trustworthy mechanic. In addition, you will want to follow many of the same tips. Find the company that is right for you. Not all auto transport companies are the same, and not all car shipping companies offer the same services. Establish what services you are in need of to narrow down your options. Learn more about National Dispatch’s auto transport services. Research. Read online reviews. Also, look at the company’s presence on social media. You can discover a lot about a company based on their social media pages. Contact a representative. Get your questions answered by calling and speaking with an auto transport specialist. Ask questions regarding deposits, insurance, and services. Learn more about How To Choose An Auto Transport Company. National Dispatch is a nationwide auto transport company. Request a free, instant car shipping quote today using our online quote calculator. No personal information is required. If you prefer to speak with someone by phone, call us at 800-321-2051.